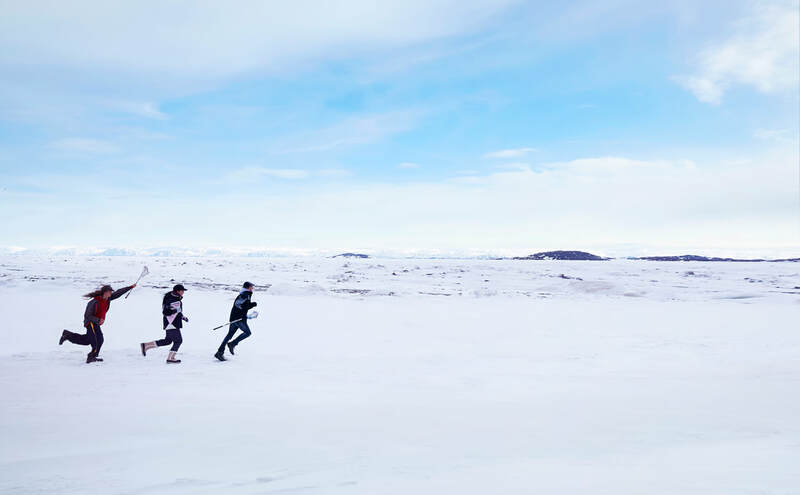 The Grizzlies is an inspiring true story based on a group of Inuit students in the small Artic town of Kugluktuk. Suffering from widespread drug use, alcohol abuse, domestic violence and one of the highest teen suicide rates in the world, this northern community is periled by the legacy of colonialism. The students are naturally skeptical when Russ Sheppard, yet another unprepared white rookie teacher, arrives from the South on a one-year teaching contract. With much to learn, but deeply shaken by the death of one of his students, Russ introduces his class to the sport of lacrosse in an effort to help lift the dangerous fog of trauma existing in his students. A short Q&A with Russ Sheppard will follow after the screening.